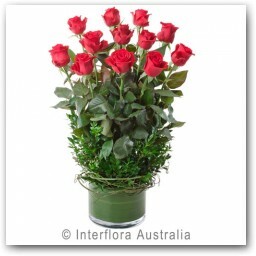 SKU: 42. 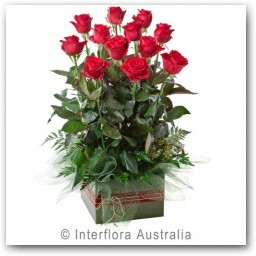 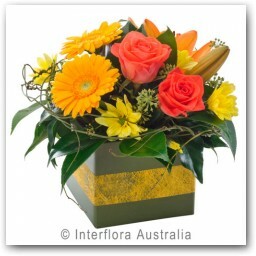 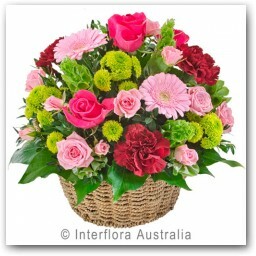 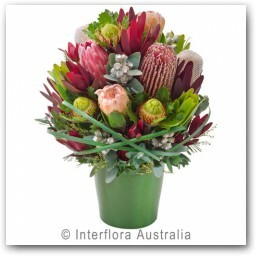 Categories: Arrangements, Bouquets, Fresh Flowers, Mother's Day, Occasions. 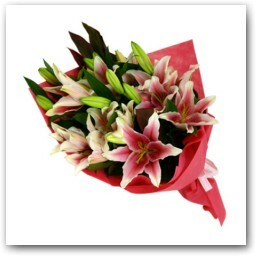 Large bouquet of beautiful fragrant oriental lilies in pink and white colors, bring the scent of orient in someone’s home.